Last week we did one of the best free trainings I’ve ever done for artists. 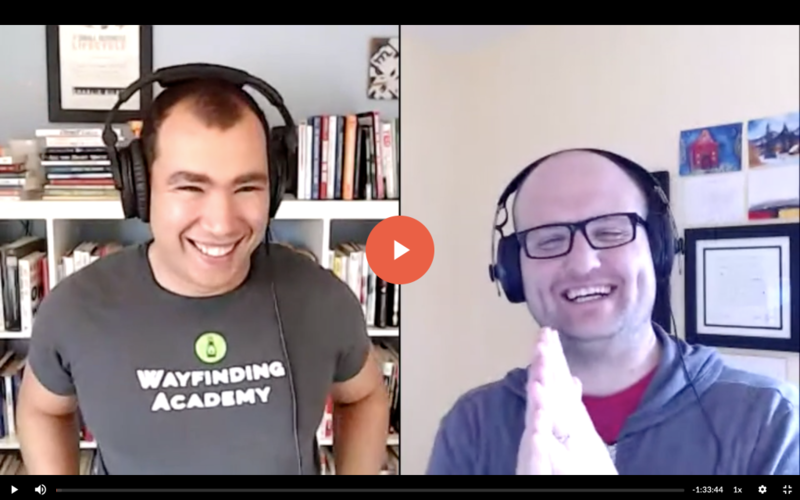 World-renowned productivity expert Charlie Gilkey joined me for 90 minutes of talking about what it means to be more productive and prolific. It’s never been about churning out more crap to sell. 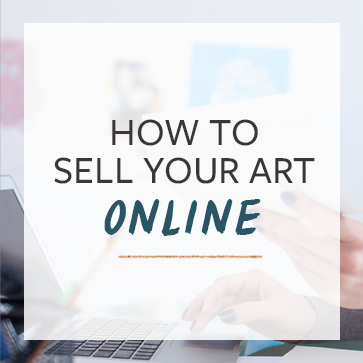 Instead, our focus is on helping you use your time wisely, so you can make more art in the way that is best for you. You can sign up to watch the replay at this link, or by clicking the image below. We will have a full-text transcript of the webinar ready later this week. Check it for free at this link. 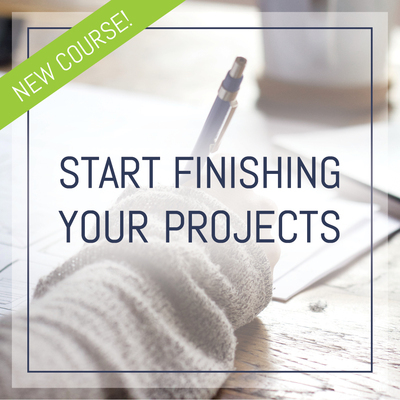 Learn how to implement everything we talked about in this webinar with Charlie’s class, Start Finishing Your Projects.